This course starts at the very beginning, helping you get set up, plugged in and configured! Once the basics are covered, Matt begins to explore the presets and shows you how to tweak them to create and store some original, new sounds. From there, you dive into full-blown synthesis as Matt explains the oscillators, the classic Moog filters, the mixer, the amp envelope and everything in-between. Next, you see how to modulate, arpeggiate, automate and get into some deep sound design as Matt creates some soaring leads and bottom-shaking bass. 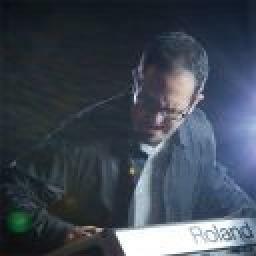 So if you’re into synthesis, this course is for you. If want to learn how the the Moog Sub 37 works, you’ll find that this course is the ultimate Sub 37 user's guide. 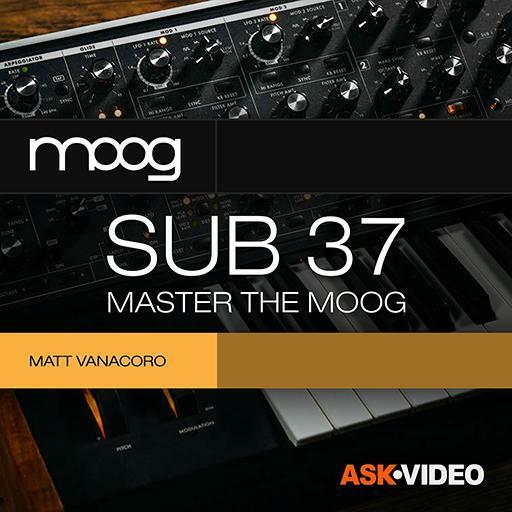 So dive in and learn how to master that Moog sound in this collection of 39 step-by-step video tutorials by Matt Vanacoro!